Digital marketing courses Sydney. Learn SEO and social media training. Sydney digital marketing course. 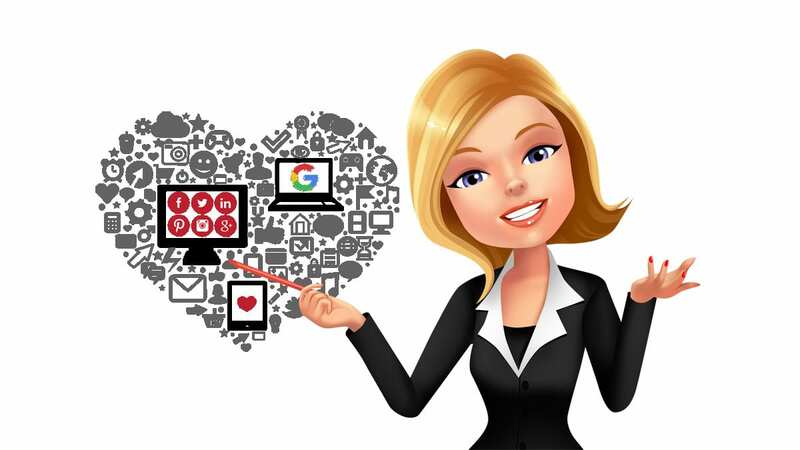 Learn SEO and social media training. Do you want to start managing your digital marketing and SEO in-house? Or, are you already doing so but not getting the results you anticipated? My digital marketing courses are the perfect solution. You’ll gain an understanding of how digital marketing works so you can confidently achieve online success. I have been providing specialist website design, SEO services, digital marketing and graphic design to micro, small and medium-sized businesses since 1996. Since starting RAM Marketing I have seen the internet become an integral part of our home and business lives. I have been fortunate enough to grow and evolve my business, along with the services I offer my clients, in parallel with the way the internet has also grown and evolved. It’s this knowledge, experience and longevity that I am able to share with my clients and now pass on to participants of my workshops. The small business marketing consultation I had with Rebecca was very helpful and comprehensive. Rebecca’s expertise and knowledge was apparent throughout the 3 hour consultation. I walked away happy, with a strong direction and confident to go the next step with my business. I wholeheartedly recommend these small business marketing consultations with Rebecca. – Elizabeth Back, Farmer Florist, Dural. Internet marketing, and the rules required of search engines such as Google, is constantly changing. My role is to stay up to date with these changes so my clients and workshop attendees are aware of the latest internet marketing techniques. Without a designated IT consultant, there is no way small businesses could stay abreast of these requirements on their own. My workshops are an affordable must for all astute business owners. Catering to all budgets, I offer a choice of small group workshops which are held at convenient locations throughout the Northern Beaches, or personalised training sessions at your workplace or in my training rooms. Should you have any questions about my digital marketing workshops or the services I offer, please don’t hesitate to contact me anytime.